Leaders who are making a difference in Bolivia! 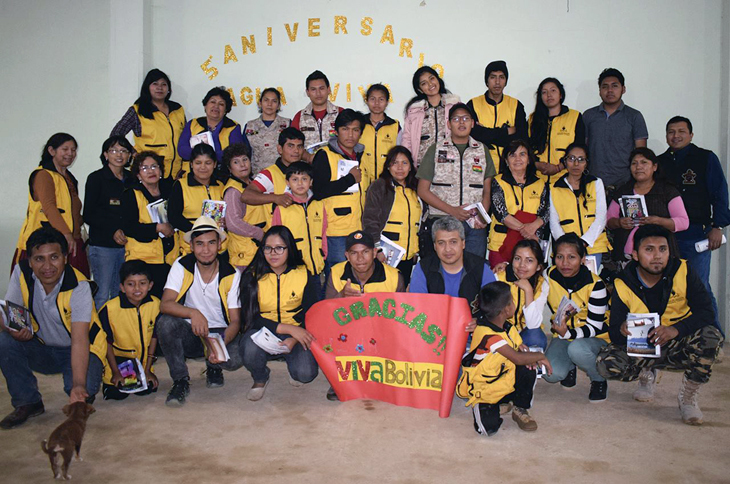 leadership and sustainable development within Bolivia. Copyright © 2002 - 2019 by Viva Bolivia. All Rights Reserved.